I mostly love the holidays. I have a big family and a far-reaching network of friends, so there are plenty of parties and holiday gatherings at which to celebrate the most wonderful time of the year. I also love holiday food and drink specials — I’ll take a peppermint mocha over a PSL any day — and I have a soft spot for campy, slightly tacky decorations. The one downside of all this revelry, though, is that my gift list is pretty darn long. And frankly, I can’t afford to buy a thoughtful gift for every single person I care about. A few years ago, I decided to give DIY gifts a try, hoping they’d come across as cute, not cheap. I made a few big batches of the New York Times’ tonic syrup, which felt special because it called for hard-to-find ingredients but was a great option because said ingredients were relatively cheap once I tracked them down. I poured my syrup into 4-ounce swing-top bottles, made cute labels, tied a ribbon around each one, and voilà! Recipients loved them, which felt all the better because these were gifts I’d actually made, not just bought. 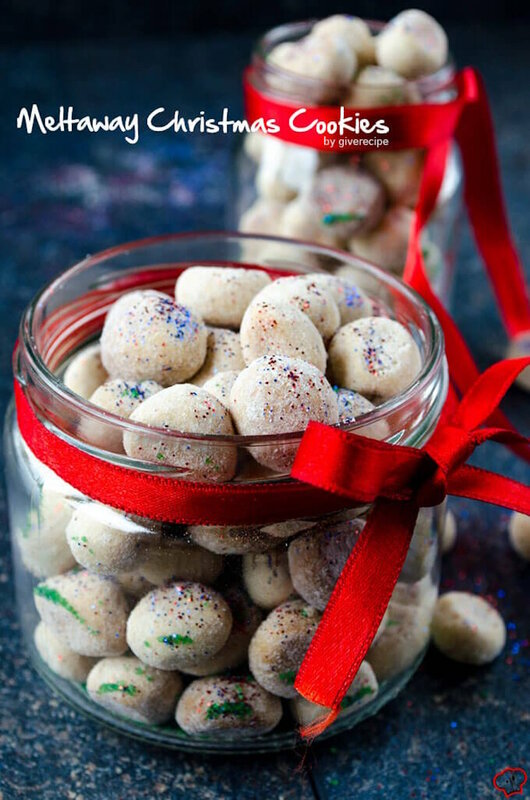 All of this to say that homemade gifts aren’t limited to just jam or nut mix (although there are recipes for both of those things herein because they’re still great ideas). 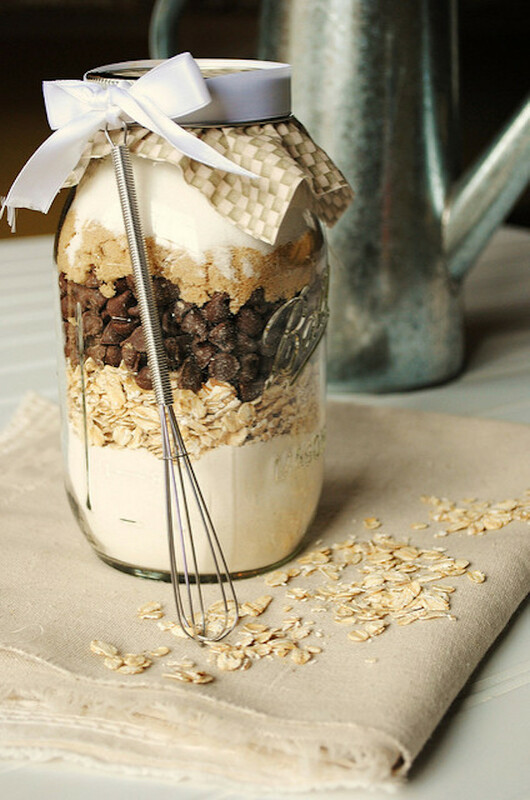 You can get creative and make your own liqueur or layer cookie dough ingredients in cute jars. The gift ideas we rounded up run the gamut from family-friendly and inexpensive to boozy and a little bit pricier. The real upside to all of them is that you can make one big batch and knock out a dozen people on your guest list at once. No matter which gift(s) you choose, be sure to order some cute jars or bottles for packaging, plus ribbons or labels for decoration. Happy gifting! 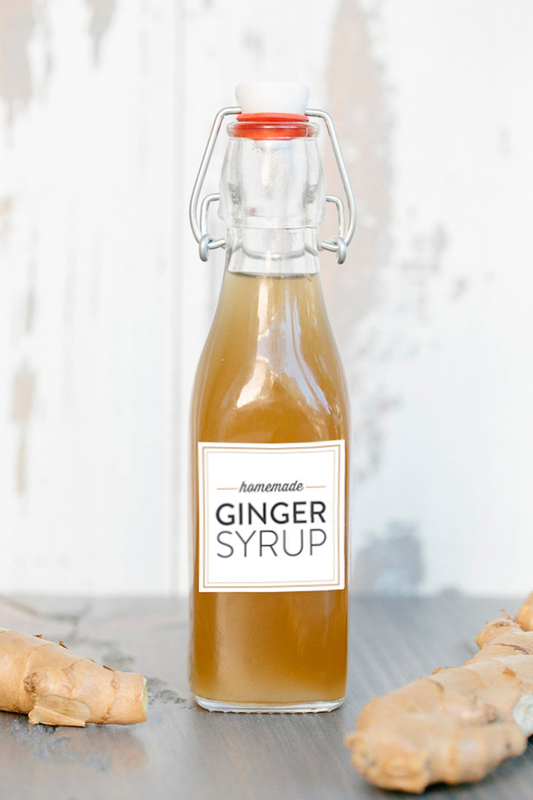 This bottled syrup mixes with seltzer to make a fresh, spicy ginger ale. Add a splash of vodka and you have a Moscow mule! 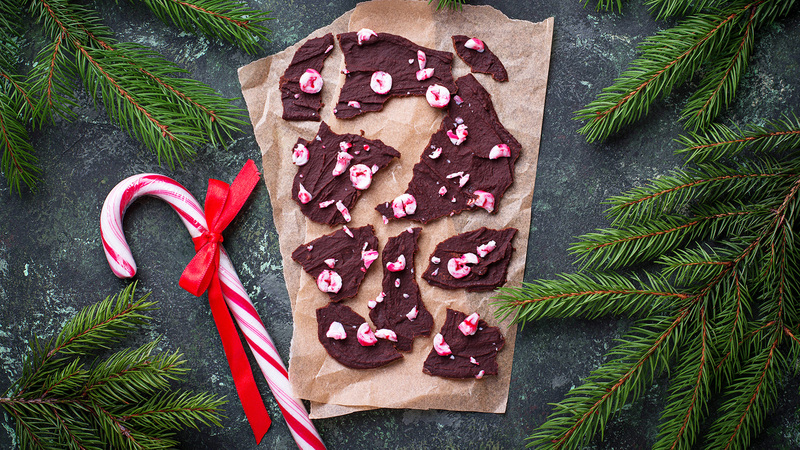 This chocolate-mint bark looks a whole lot classier than the original thanks to layers of white and dark chocolate. 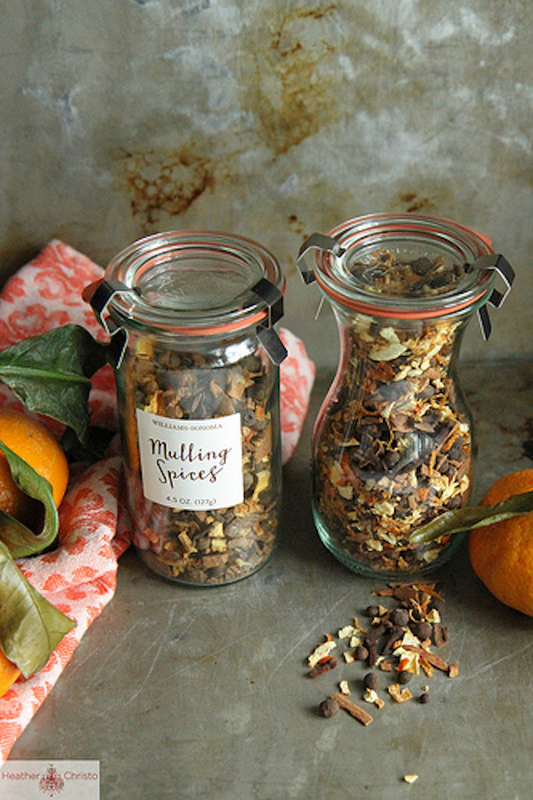 Mulling spices are great for wine or cider (obvs), but you can also turn them into tea or steep them in simple syrup. Plus, these will stay good for ages in a sealed container, and they make a great kitchen decoration in the meantime. 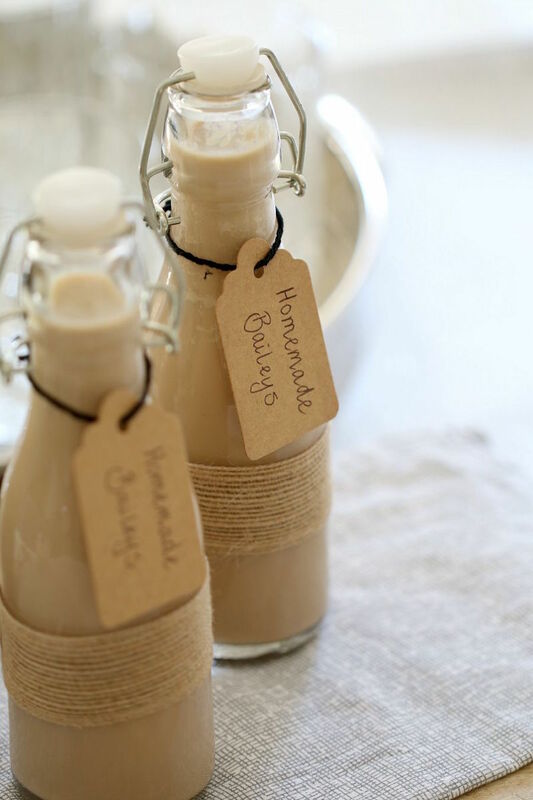 Don’t underestimate the power of a classic DIY gift. 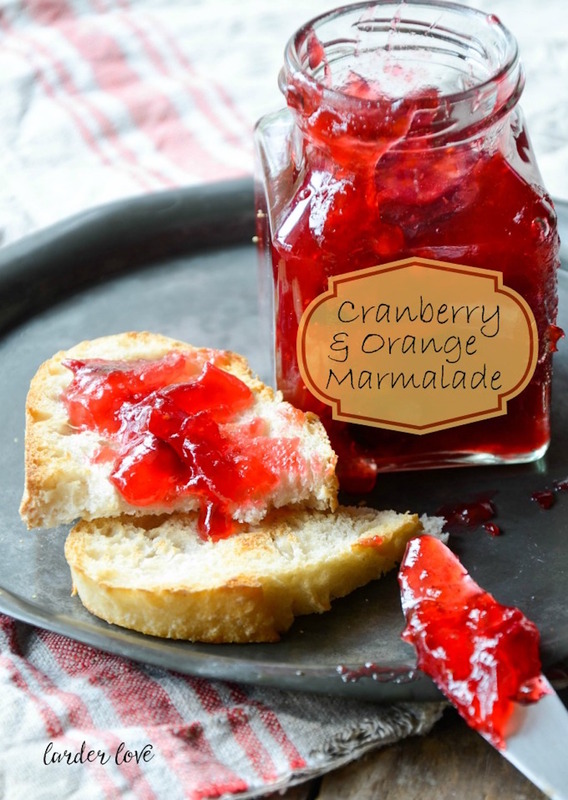 This sweet and tangy marmalade will make every piece of toast better from now until at least the end of January. 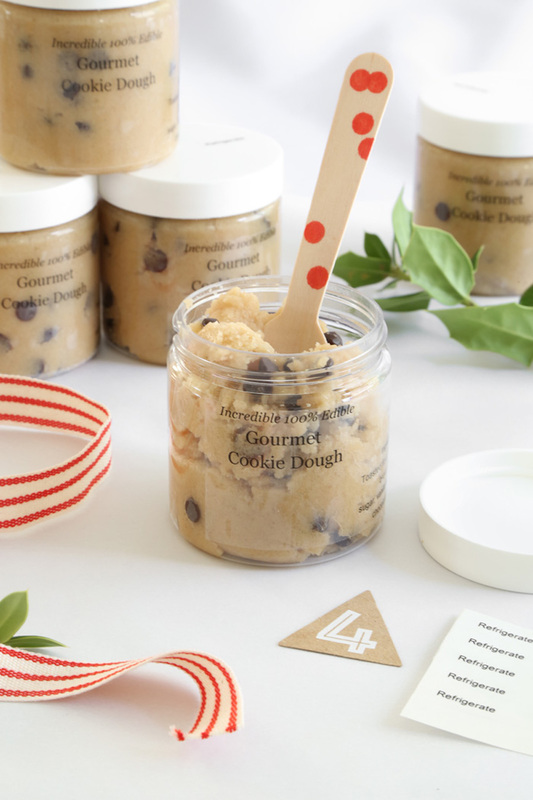 Who wouldn’t want an adorable pot of cookie dough? Tie a wooden spoon to the lid of each jar so your giftee can dig in the second you walk away. Want to give a more adult gift (that might get finished at the holiday party…)? This sweet, creamy, boozy concoction doesn’t disappoint. 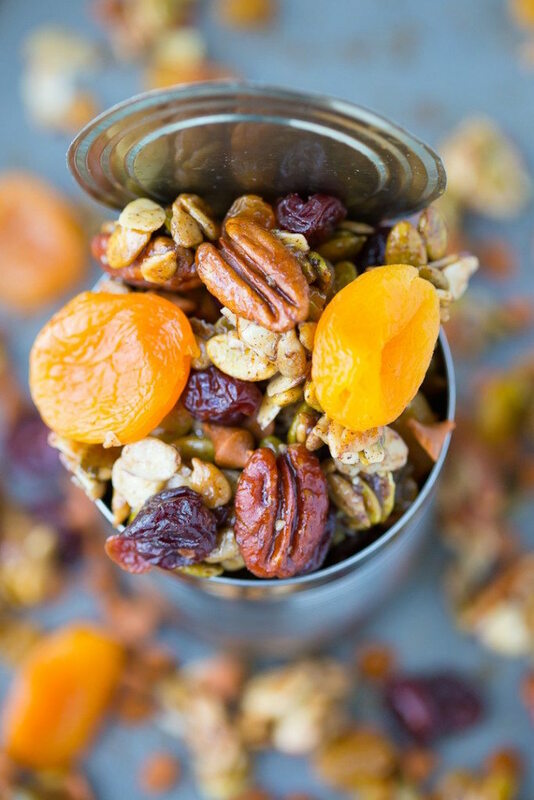 This trail mix might sound fall-themed, but no one will be the wiser. Add plenty of dried fruit for a savory-sweet gift that can double as a handy on-the-go snack. All the dry ingredients you need for a killer batch of cookies is right here in this jar. 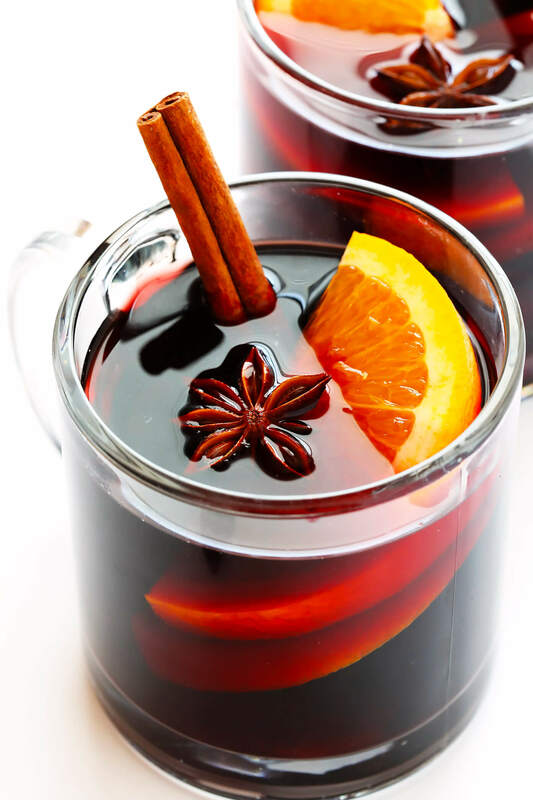 Make a big batch of this mulled wine, then portion it into 8-ounce bottles to give as gifts. Decorate the bottles with pieces of star anise (a spice used in the wine) strung on ribbon. 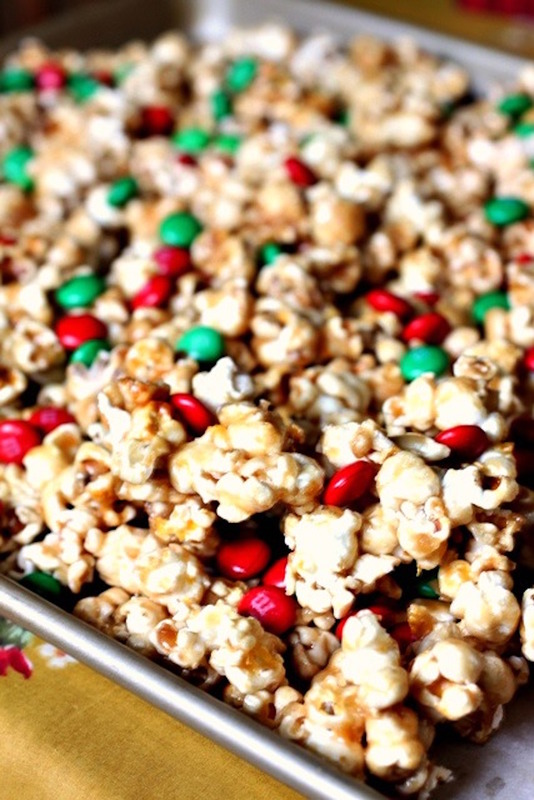 You really can’t go wrong with sweet-and-salty popcorn. 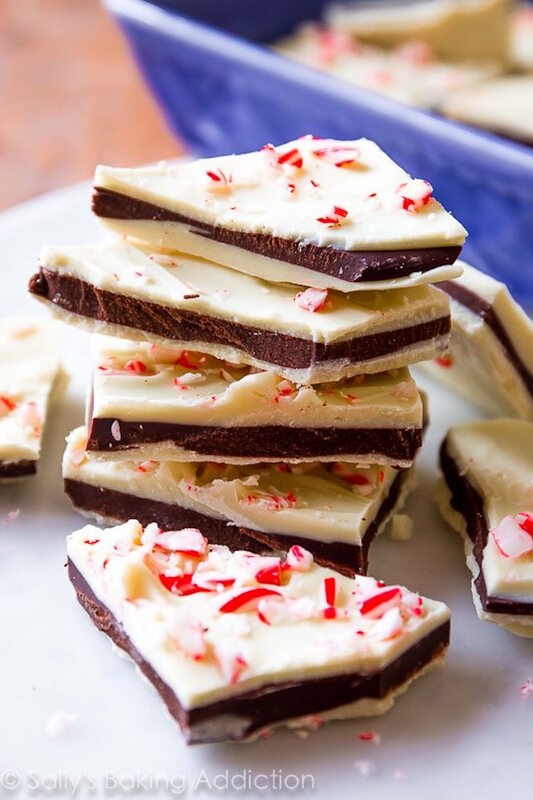 Christmas M&M’s are optional but make the whole thing even more festive. 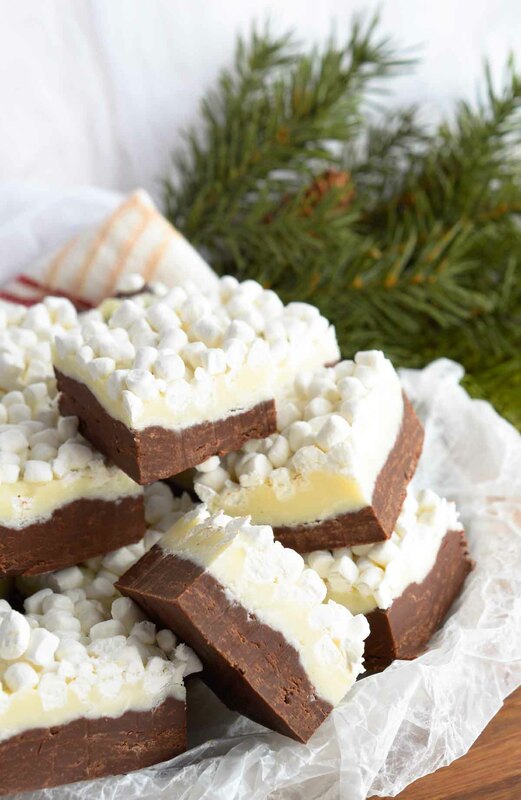 This clever fudge is guaranteed to be a conversation starter. These melt-in-your mouth cookies are small enough that a little will go a long way. Buy mini jars to house them, and use plenty of holiday ribbon to decorate. 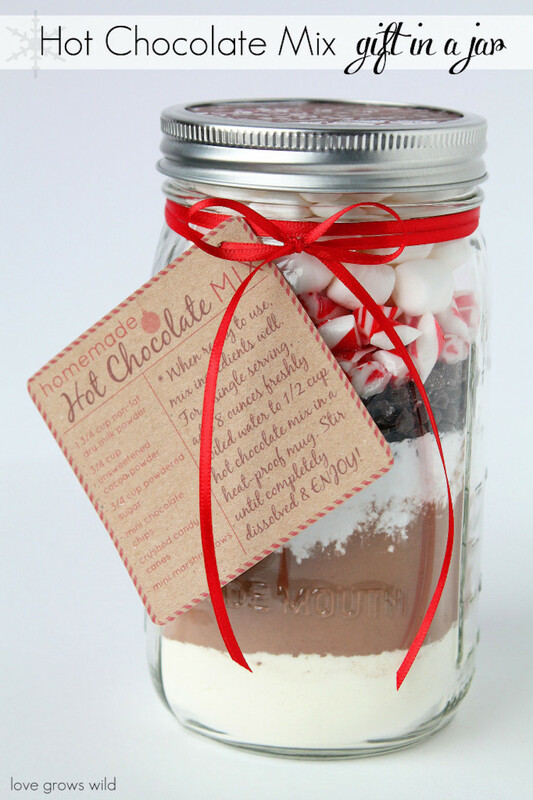 Make late-night cocoa easy by gifting this just-add-water jar of hot chocolate mix that’s better than anything you can buy at the store. 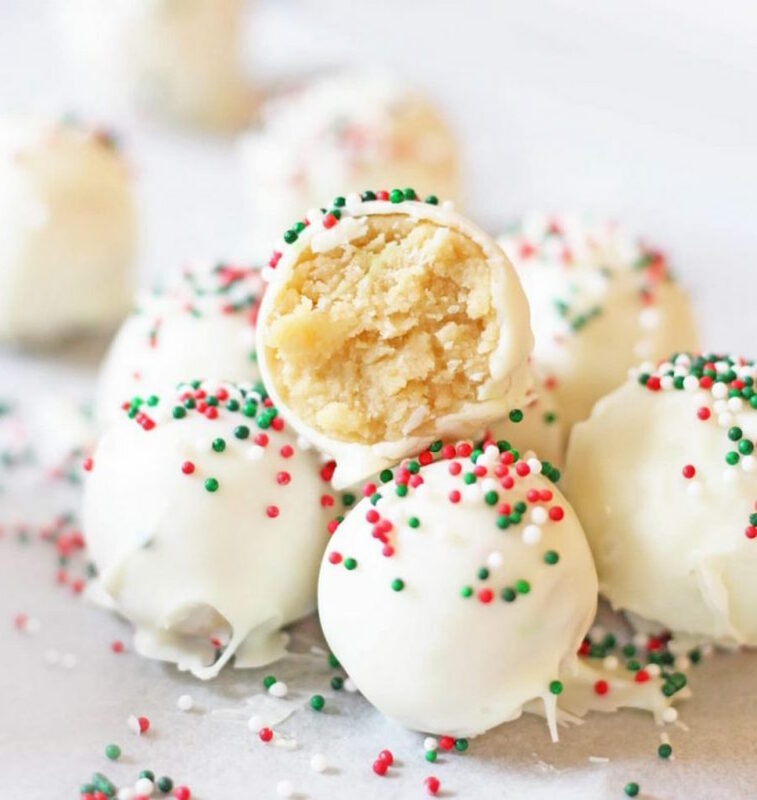 Roll these chocolate-covered truffles in whatever color sprinkles fits the holiday you celebrate. 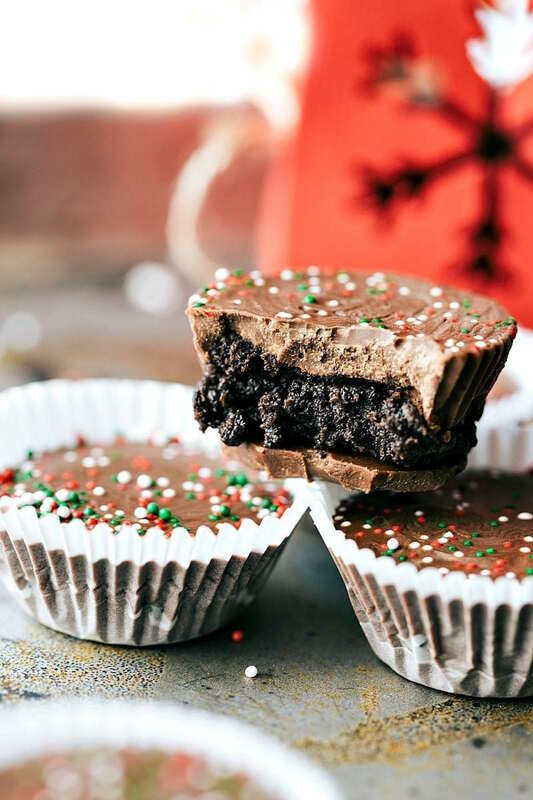 Anyone who loves Girl Scout cookies will flip for these adorable chocolate Thin Mint cups.